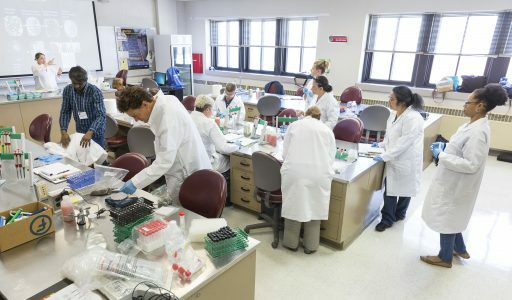 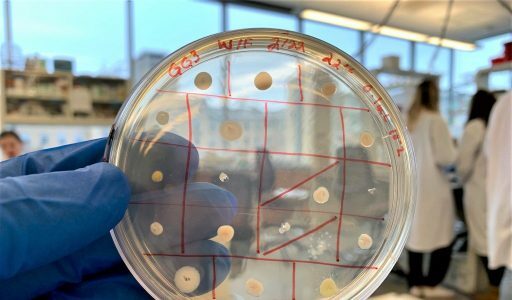 More"Tiny Earth initiative to fight shortage of new antibiotics heads to Beloit College"
More"Tiny Earth: Advancing antibiotic discoveries through undergraduate research"
Platt Community College students in Jason Ghumm’s microbiology class will be viewing the earth from a much different perspective following spring break. 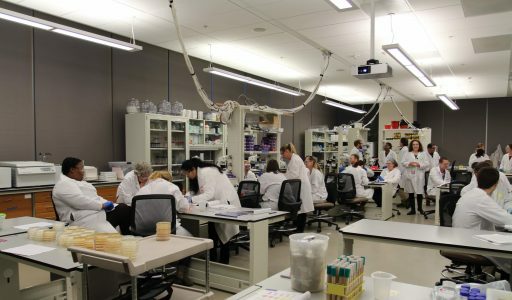 More"Microbiology Class to Research Tiny Earth to Discover New Bacteria"
The National Science Teachers Association profiled Tiny Earth in its February 2019 report. 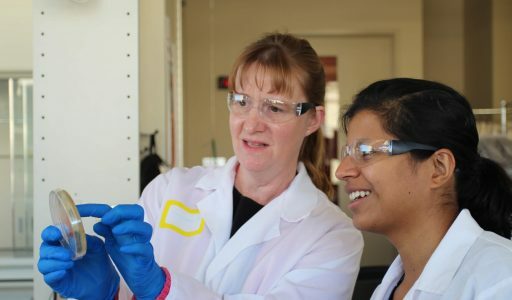 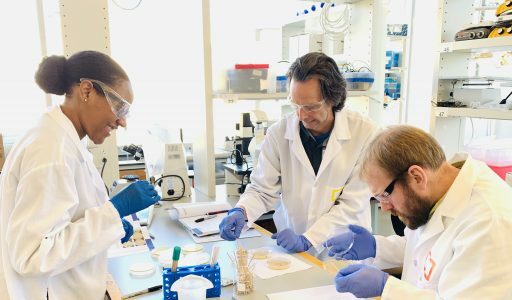 More"NSTA: Involving Students in Antibiotic Discovery"
More"Diné College Joins ‘Tiny Earth’ Antibiotics Initiative"
Rachel Pritchard, KWC assistant professor of biology, is leading the Owensboro program along with KWC professor Kevin Horn. 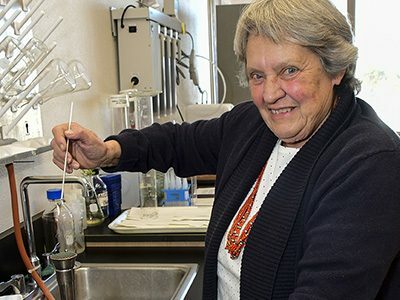 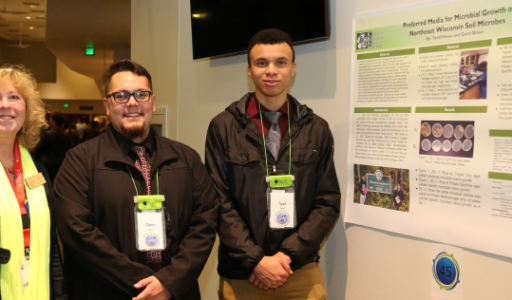 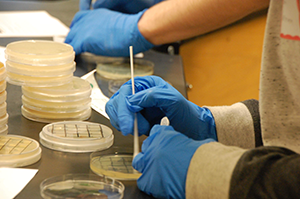 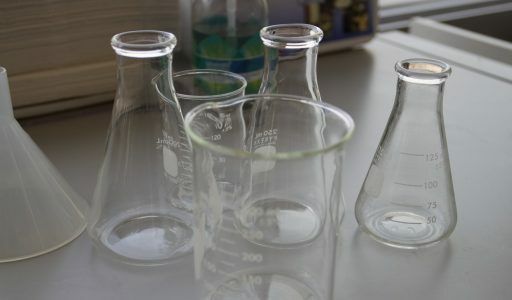 More"Kentucky College to Help Fight Antibiotic-Resistant Bacteria"
More"Program Aims to ‘Studentsource’ Antibiotic Discovery"
More"Shawano: Local Students Honored for Antibiotics Research"
The new Tiny Earth instructors are part of the effort to “studentsource” antibiotic discovery. 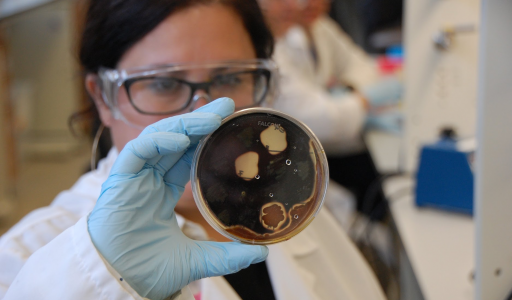 More"Instructors Join Initiative to Fight Shortage of Antibiotics"